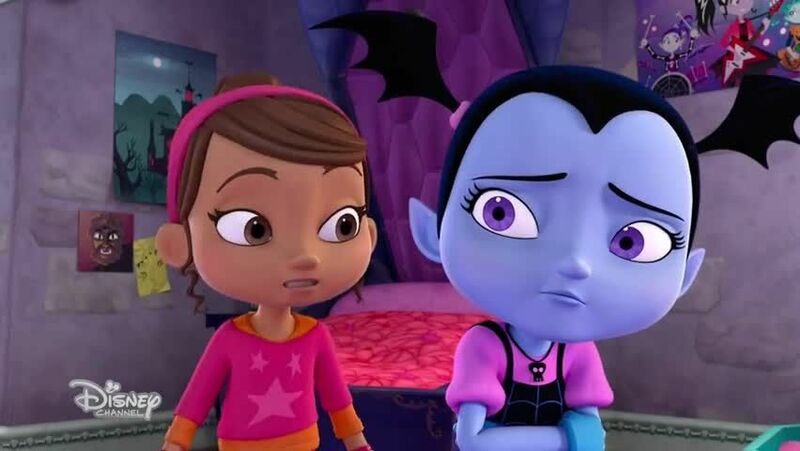 Watch full Vampirina Episode 2 online full HD online. Cartoon video Vampirina Episode 2 online for free in HD. Vampirina invites Poppy and Bridget for a sleepover. Song: “Perfect for the Party” sung by Vampirina / Vampirina gets the Battys when taking a class photo for Mr. Gore. 5 / 5 - 7 ratings.